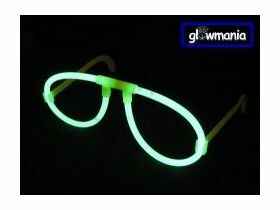 Premium Quality Glow Glasses that glow brightly for 8-12 Hours and beyond! 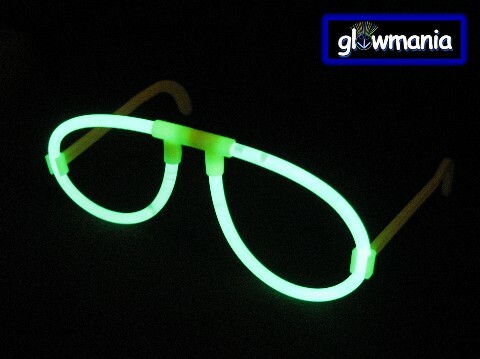 These are an excellent addition to any night out and an essential for Clubbing & Festivals. 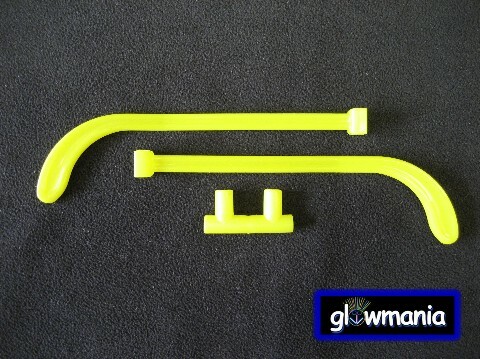 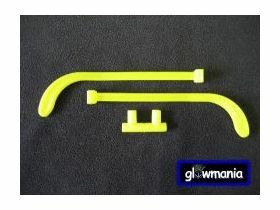 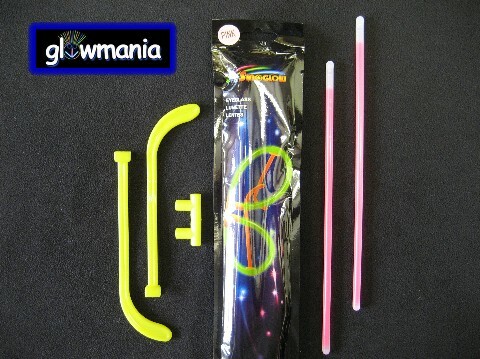 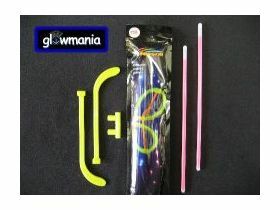 These glow Glow Glasses are always freshly imported and have a shelf life of 3 Years!